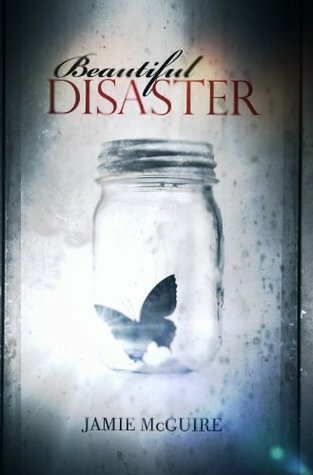 Check out Beautiful Disaster at these sites! True. The main character Abby is a little overly concerned with reputation and what people think of her. But it's still really good!